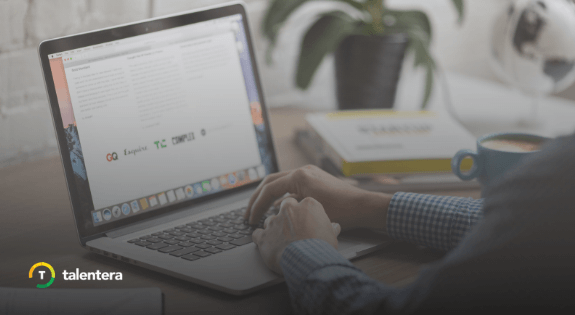 The tech team at Talentera is always on the move to develop enhancements and product updates that make your recruitment experience as smooth as possible. 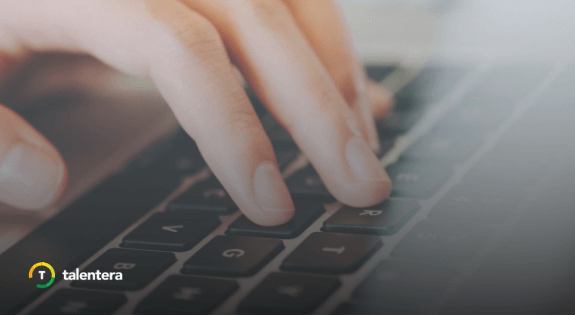 Although we try to keep users up to speed with our latest releases, we understand that keeping track of these can become a challenge. To save you from going back and forth between emails and keeping up with your account manager, we have introduced a new functional tool that lets you see all the latest upgrades that your career portal can benefit from. By clicking the tab, you get to see an up-to-date listing of all the feature upgrades that Talentera has introduced and also lets you easily cross-check the ones that you have yet to enable on your career portal. This listing carries the description of the release along with the highlights that give you a quick overview of what the module helps you achieve. 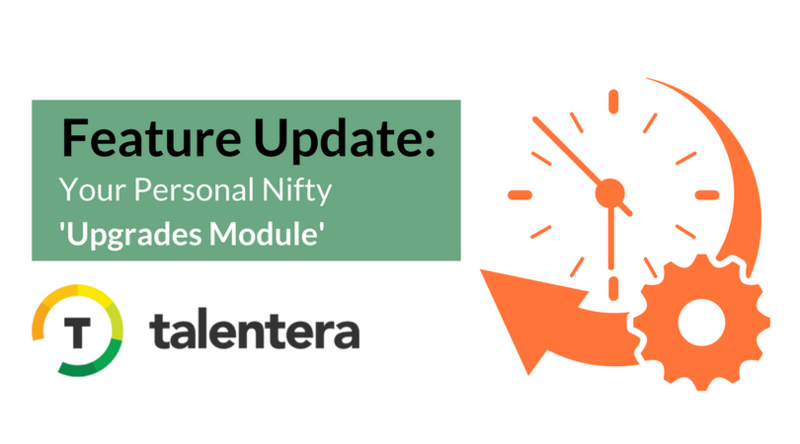 If the module catches your attention and you see its potential benefit for your organization, you can simply hit the ‘Request Module’ button and you will hear from a Talentera representative shortly to get your upgrade in motion. With the Upgrades tab, you have all the new modules at your disposal complete with the information that you need to make your upgrade decision. 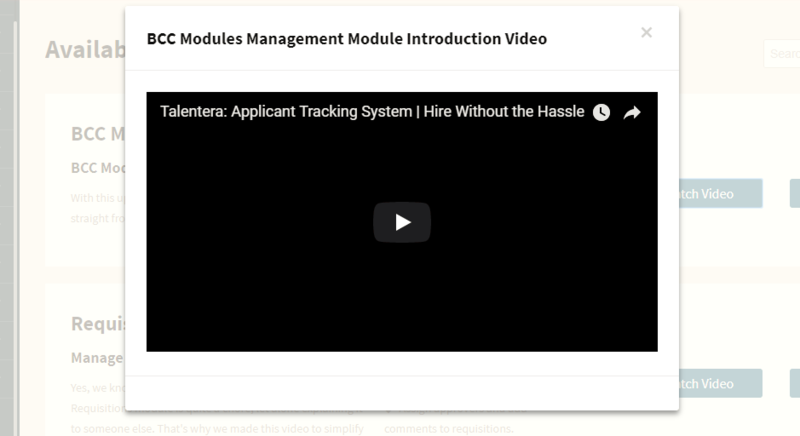 Here’s to a hoping that this feature further helps streamline your applicant tracking experience with Talentera.